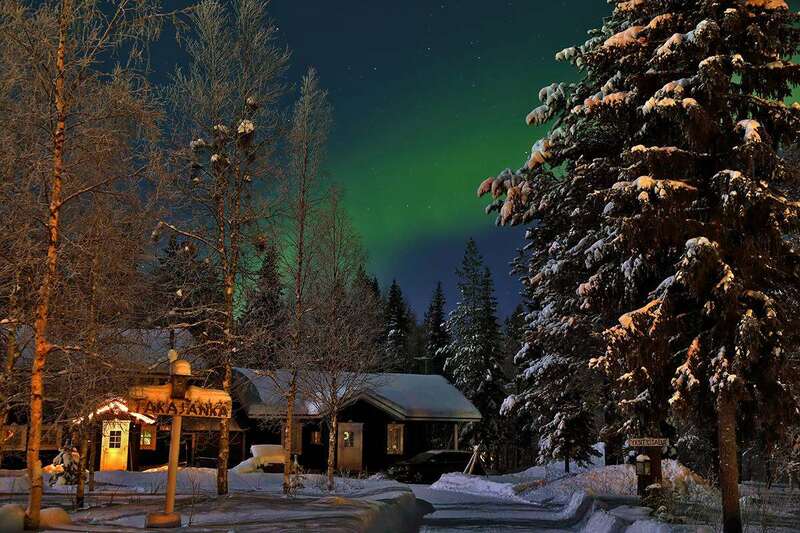 An atmospheric, friendly hotel situated in the traditional unspoiled Lappish village of Äkäslompolo. It enjoys a highly scenic and peaceful wooded location with miles of cross-country ski trails starting from the door. Its popular bar, dance floor, restaurant and night club form the hub of local entertainment. Hotel rooms are 3 star quality. Studios are 4 star quality.